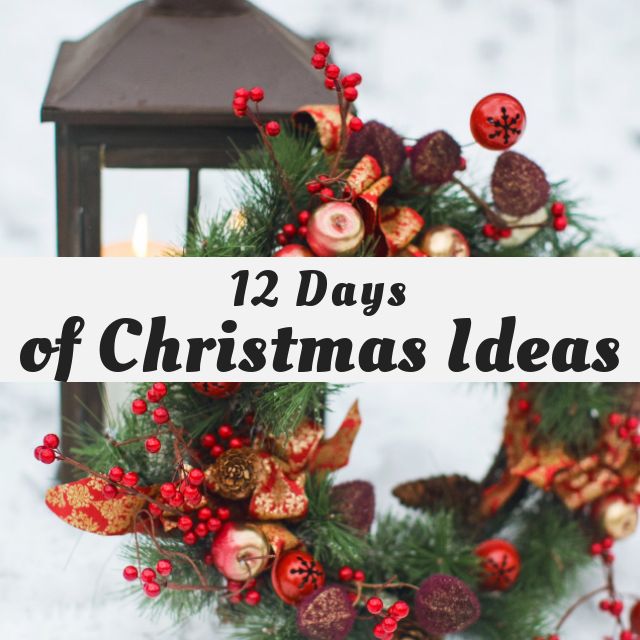 It's day 5 of the 12 Days Of Christmas 2018 event and the theme is Holiday Party Food Ideas. I'm sharing a recipe that is so popular in my house that if I don't serve it during the holidays, or any gathering for that matter, I hear about. 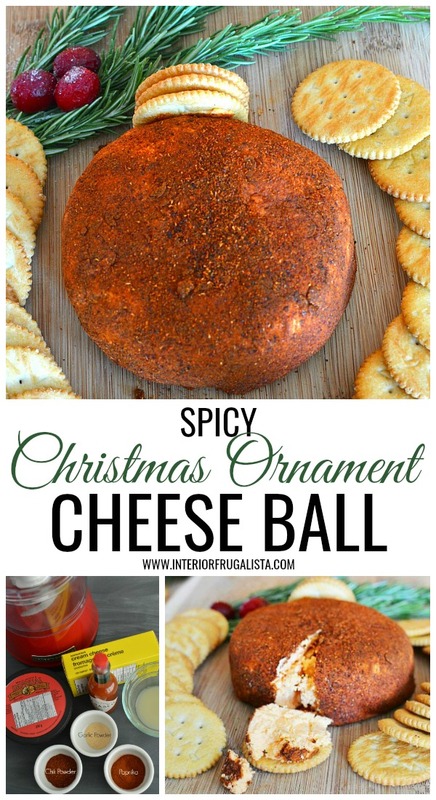 One ingredient makes this the best spicy cheese ball EVER and how fun to shape it into a Christmas ornament for the holidays. It's Day 5 and we are sharing Holiday Party Food Ideas! So what is the secret ingredient that I claim makes this spicy cheese ball the best? Sharp cold packed cheddar cheese. I've tried it with other types of cheddar and it is not the same. 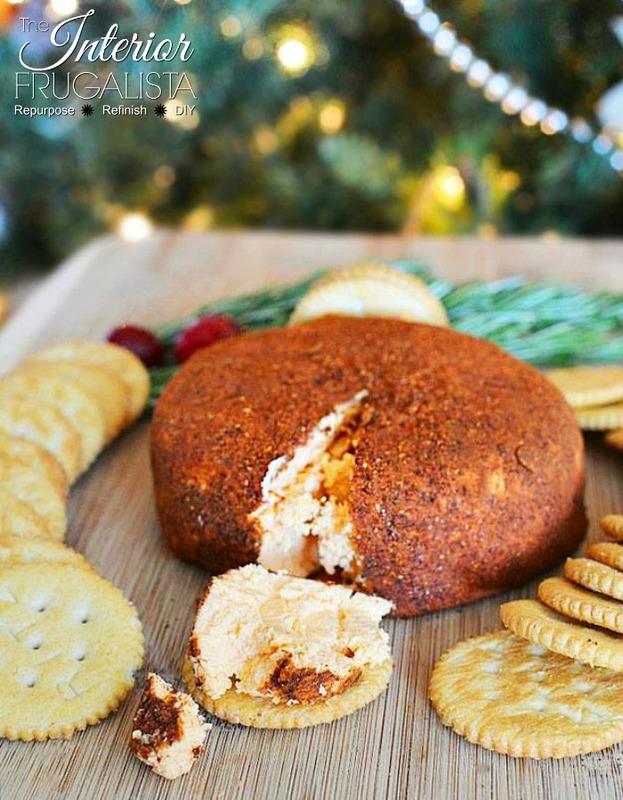 I've yet to taste a cheese ball as good as this recipe. It's got just the right amount of spice without the heat! You'll find the recipe towards the bottom of this post. Disclosure: I've included affiliate links in this post for recommended products. See my disclosure policy. 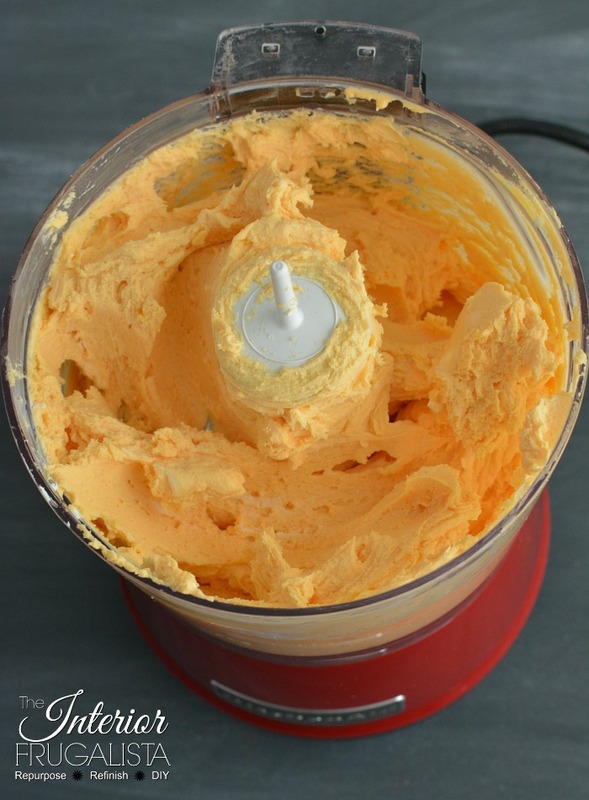 I used a small Kitchen Aide Artisan Food Chopper on the puree setting and it works fine. Form into a flat ball. Garnish with sprigs of fresh rosemary and cranberries and serve with heavy crackers. 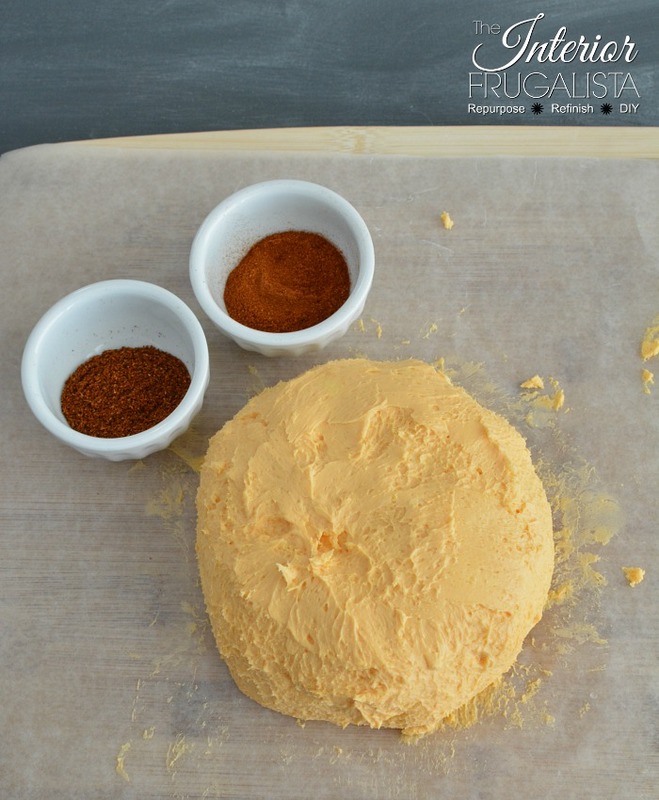 I have no doubt that if you serve this spicy cheese ball, your guests will be asking for the recipe. This recipe is so popular at my house that if I don't serve it during the holidays, I hear about it! 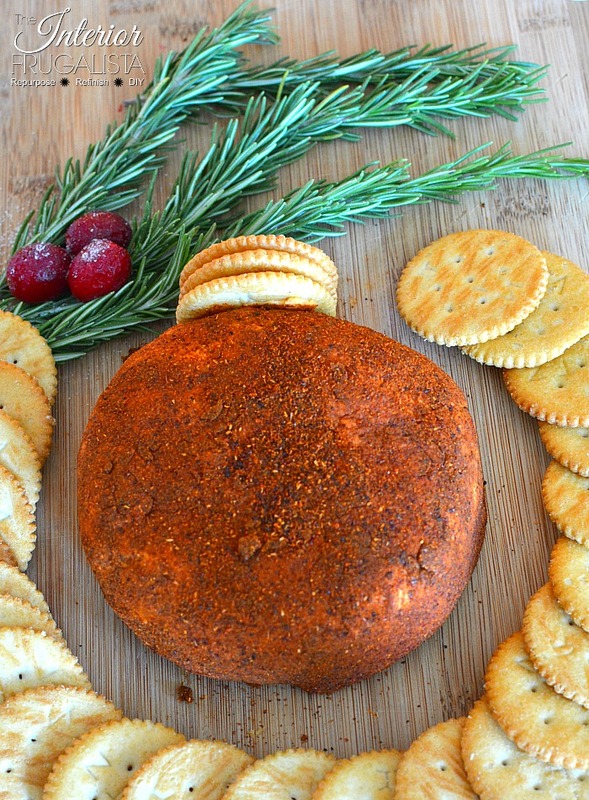 One ingredient makes this the best spicy cheese ball ever. 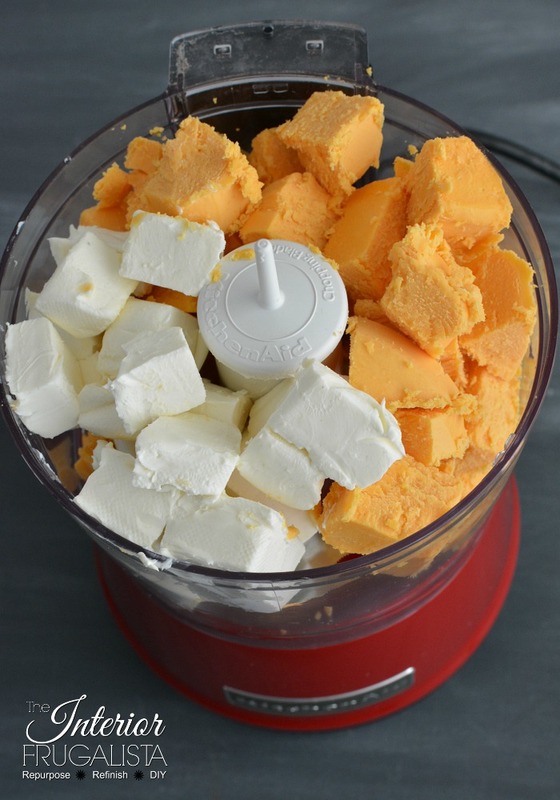 Dice cheddar and cream cheese and place in food processor. Add lemon juice, Tabasco sauce, and garlic powder. Puree until soft and smooth. Shape into a flat ball. Put aside 1-2 tbsp of mixture and refrigerate. 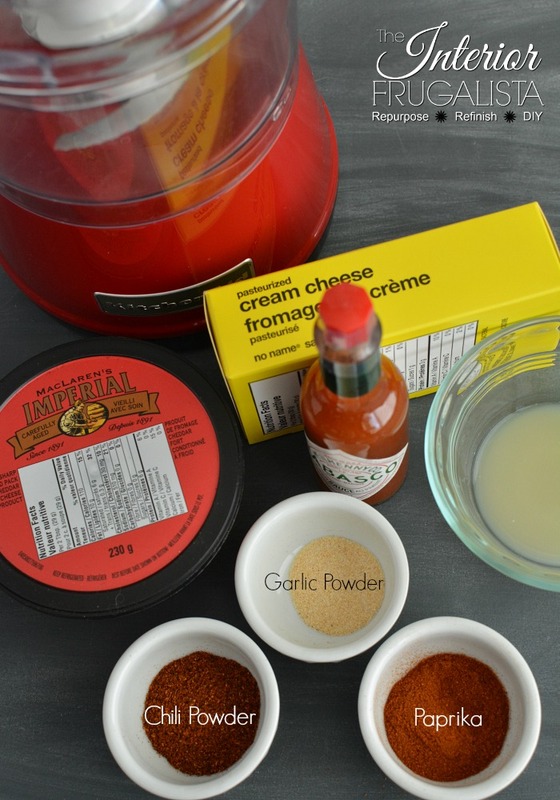 Combine chili powder and paprika in a small bowl and mix together. Sprinkle spice mixture onto waxed paper. Roll to coat cheese ball on the sides and top. Wrap in waxed paper and chill in the refrigerator for at least 2 hours. When ready to serve, spread the extra cheese ball mixture onto 3-4 crackers. 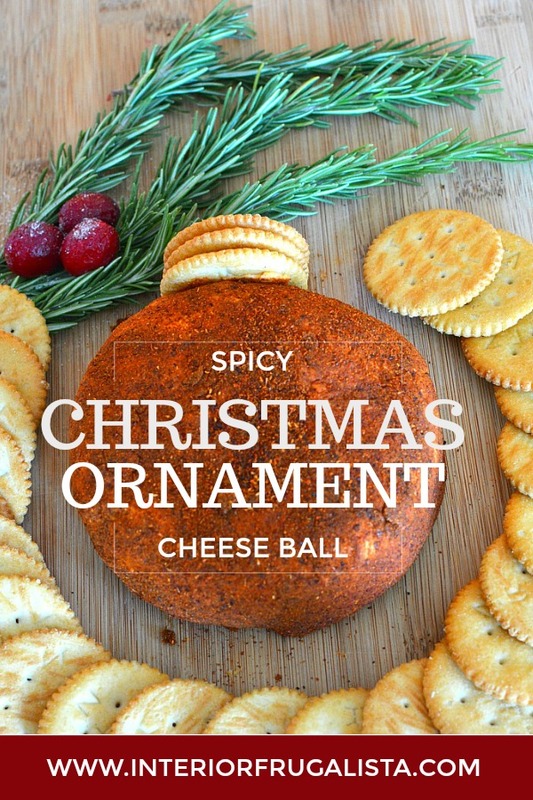 Place crackers on the top of the cheese ball to form an ornament stem. Garnish with fresh rosemary sprigs and cranberries. Serve with a thicker cracker.